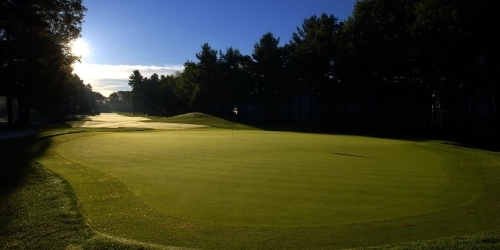 Nonesuch River Golf Club and Dunegrass Golf Club have teamed up with some of the Portland Area's finest hotels to offer an incredible package for your golf vacation. Throughout the season, there is no better spot for a golfing getaway than at our 2 great courses! Our packages include outstanding accommodations, full breakfasts, greens fees, golf cart plus attentive service from our friendly accommodating staff! We can also recommend activities in the area to keep the whole family entertained in Old Orchard Beach and Portland. Packages start at $109 per person, based on double occupancy for one night and one round of golf with cart. Dunegrass Golf Club reserves the right to change price and offer at anytime. Prices and offer are subject to change without notice. MaineGolf.com is not responsible for errors posted in this golf package.